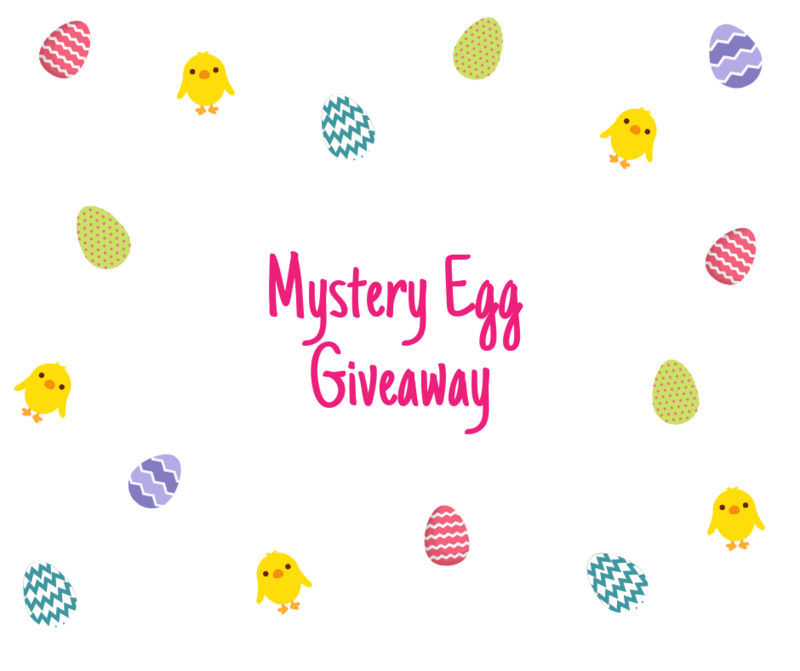 Baby Chick Mystery Egg Giveaway! Upon admission, each child will receive ONE Easter egg filled with fun giveaways! Random eggs will contain colorful Baby Chicks inside the egg! If you find a cute, fuzzy, colorful Baby Chick inside your egg, you are a Baby Chick Mystery Egg, you will win one free admission for a future visit! Baby Chick Mystery Egg winners will return the Baby Chick to our Guest Services team to redeem the prize!